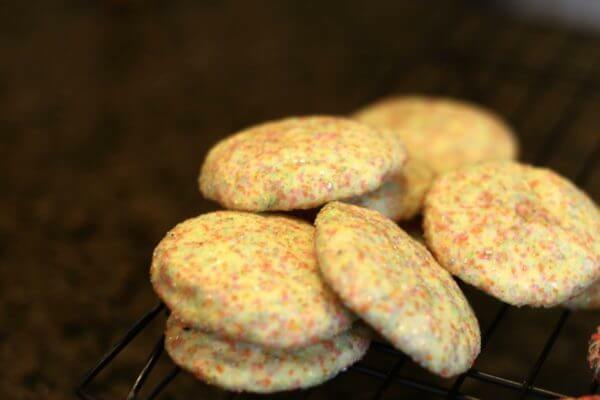 Old-fashioned Sugar Cookies - most versatile cookies you'll ever make! 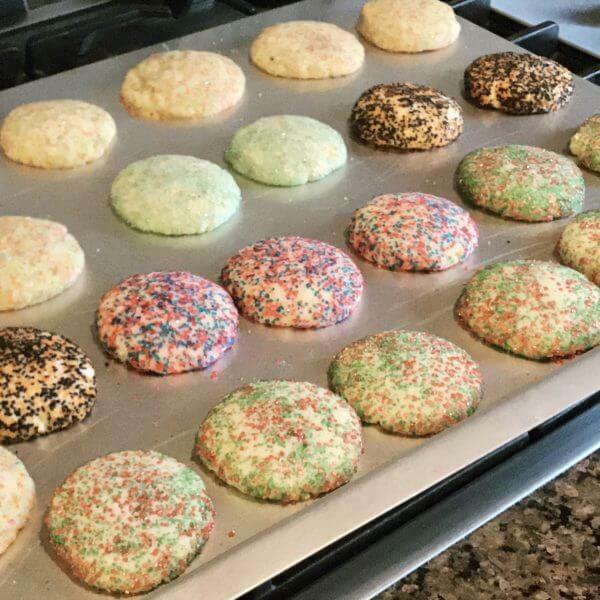 You are here: Home / Kid-friendly Cooking / Old-fashioned Sugar Cookies: Simple, Delicious Cookies for any occasion! 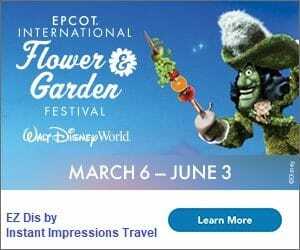 Welcome to this month’s Blogorail Teal loop. 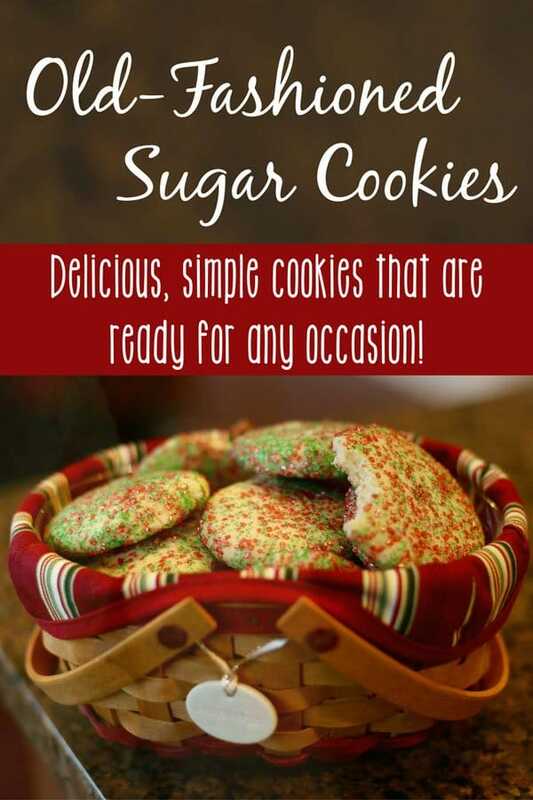 Today we are sharing some yummy holiday treats, including one of our favorites: Old-fashioned Sugar Cookies! 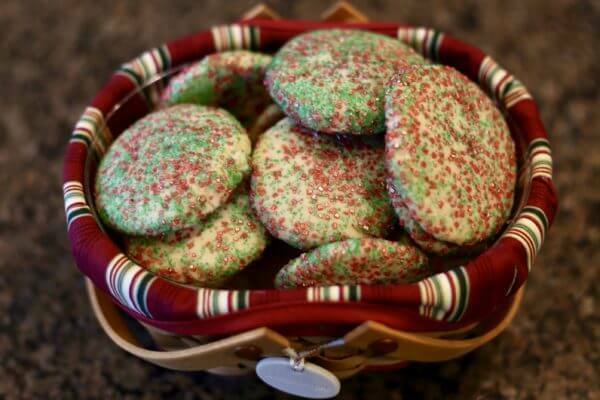 For years, “Old-fashioned Sugar Cookies” have been a go-to recipe for our Christmas baking. With one simple change though, they’re good for every occasion! The cookies are really quite simple, especially compared to many we make. 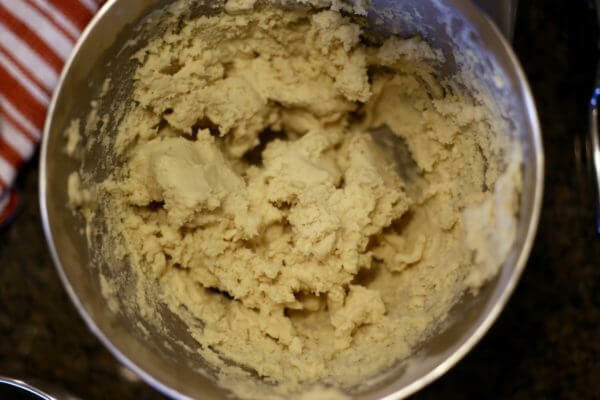 The dough is easy to work with, not at all sticky. In a large bowl, beat the butter, margarine, powdered sugar, and granulated sugar with an electric mixer until light and fluffy. Next we’ll beat in the egg, vanilla, baking powder, and salt, all while wondering why the cookie requires both butter and margarine. I don’t have an answer for you, by the way, but we’ve never tried to mess with it. 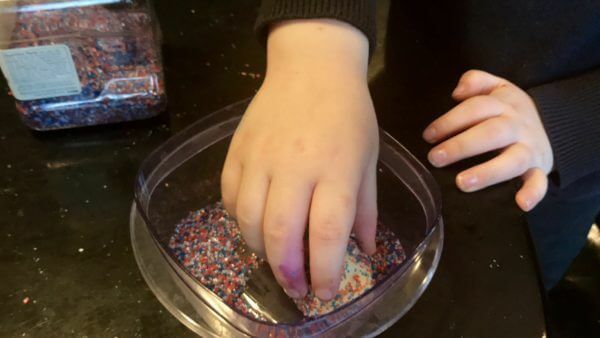 The last mix-in will be the flour. Roll 1-inch balls of dough into coarse sugar, coating well. This is of course the best job, but there are one or two down the line that will give it a run for its money. Place the cookies 2 inches apart on prepared baking sheets. The runner-up for best job comes next. Use the bottom of a glass to flatten each cookie. If you press gently, the dough shouldn’t stick. If it does, as it very occasionally wants to, just spray the bottom of your glass with a smidge of non-stick spray. Bake the cookies at 375 Farenheit for 8-10 minutes. Cookies will be slightly golden and just beginning to set. Transfer the cookies to wire racks to cool completely, grateful that you literally don’t have to do any decorating and they’re still cute as can be. Preheat oven to 375. Lightly grease several large baking sheets. 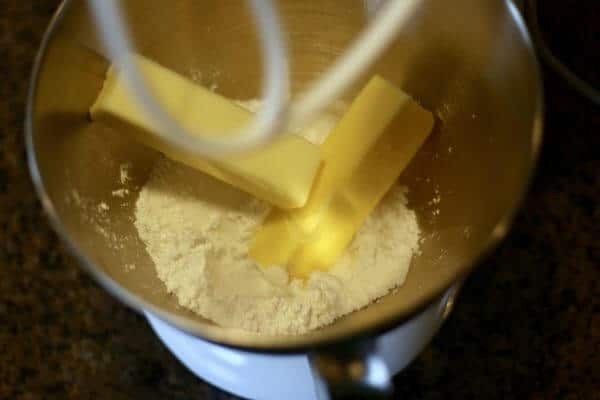 In large bowl, beat the butter, margarine, powdered sugar and granulated sugar with an electric mixer until light and fluffy. Beat in the egg, vanilla, baking powder and salt. Beat in the flour at low speed. 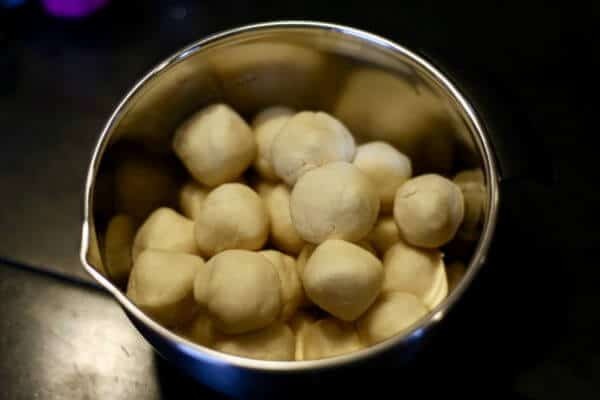 Roll pieces of the dough into 1-inch balls. Roll to coat well in the coarse sugar, then place about 2 inches apart onto the prepared baking sheets. 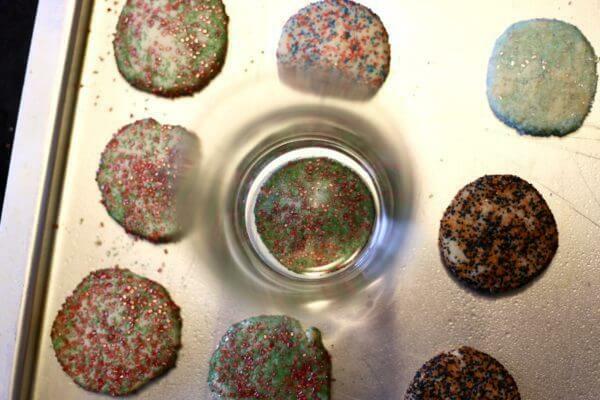 Use the bottom of a glass to flatten each cookie into a 2-inch round. 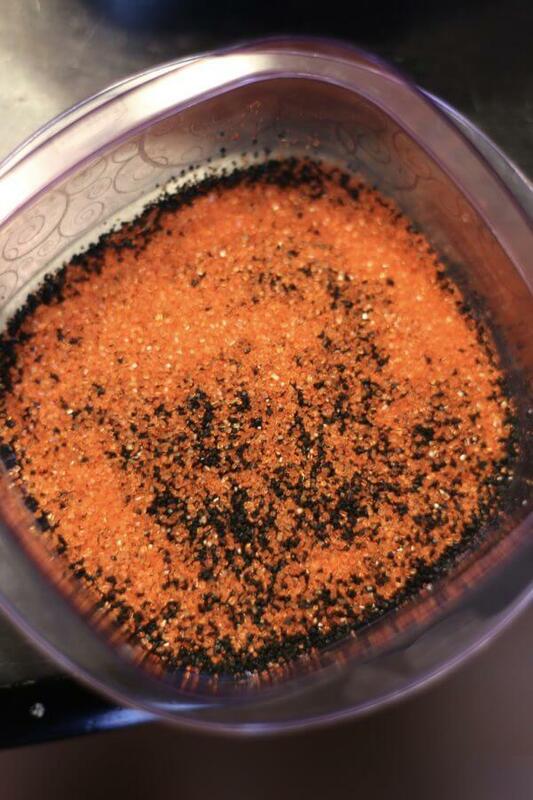 Bake for about 10 minutes, or until golden. 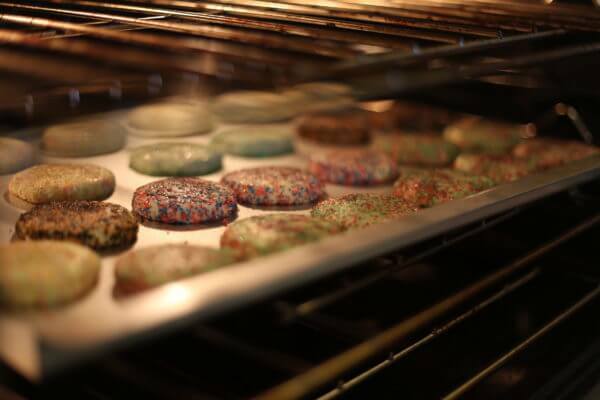 Transfer the cookies to wire racks immediately to cool completely. 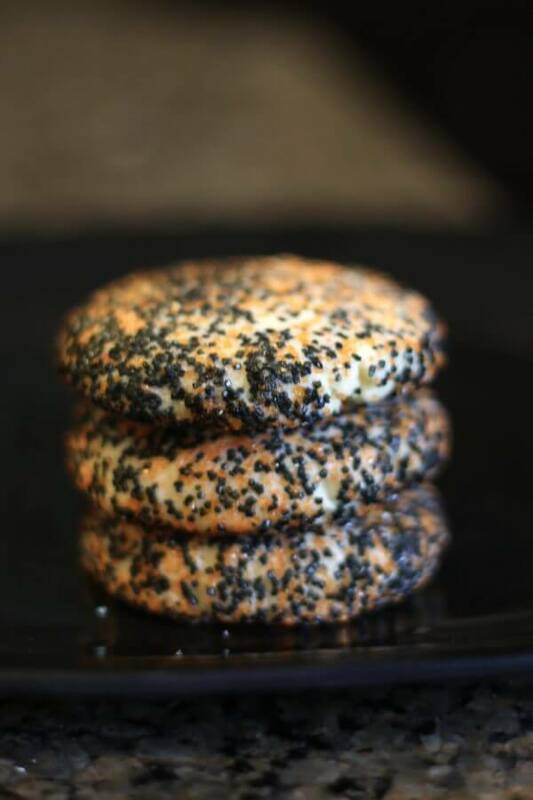 Our favorite thing about the cookies, aside from the taste of course, is how incredibly versatile they are! 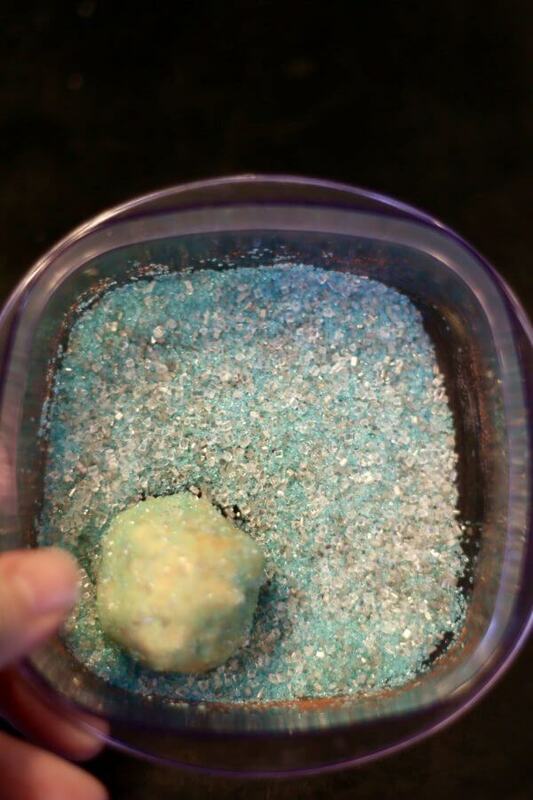 Just change the color(s) of your sugar, and there is no limit to the number of party themes, holidays, and gift-giving opportunities you can match! We’ve made them for school spirit days, Fourth of July, and Spring (in general)… but this week we also quickly cranked out some that would be great for Halloween, and a Frozen birthday party! Mm, this is making me hungry! I love a good sugar cookie. 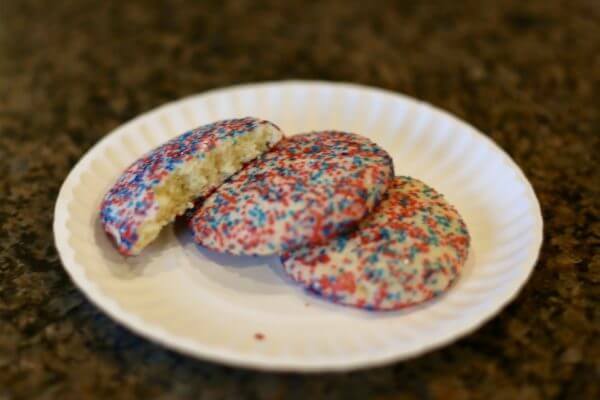 These remind me a lot of the bakery sugar cookies I used to eat as a kid. I love how versatile the recipe is too. Sugar cookies are my favorite!! !